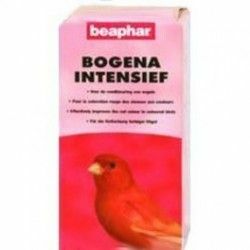 Beaphar Intensief is a pigmentador that maintains and gives color factor red for canaries and birds beaphar. 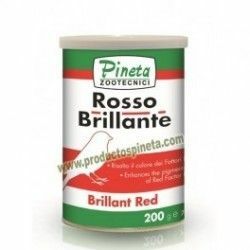 You can serve it either with pasta or even dissolved in the water. 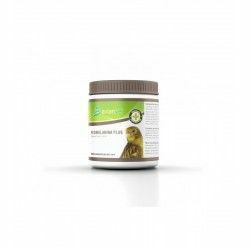 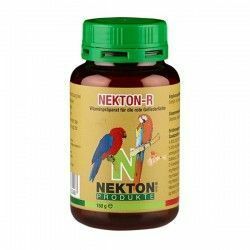 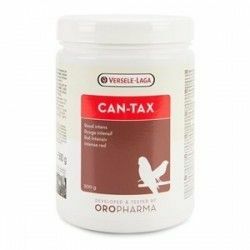 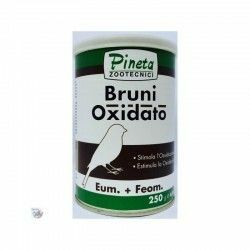 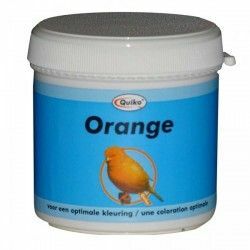 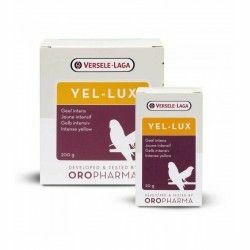 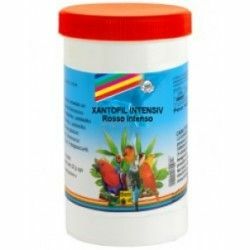 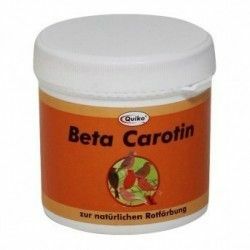 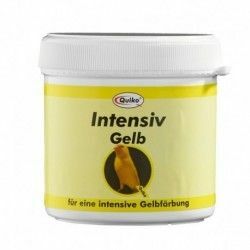 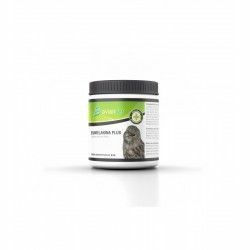 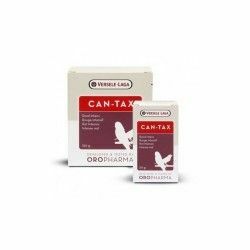 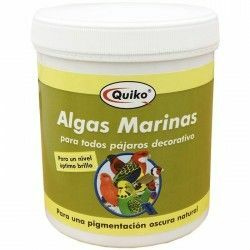 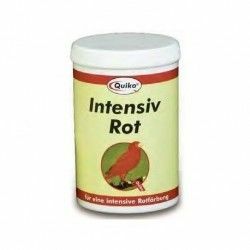 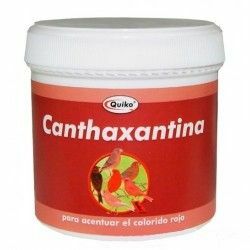 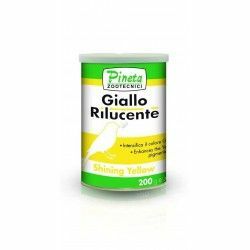 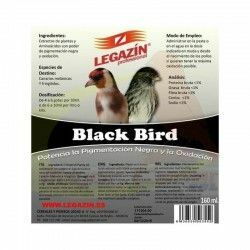 It is very economical because the dose required is minimal and this makes it very economical, it is a product very healthy for your bird doesn't have any kind of ulterior consequences in your health. 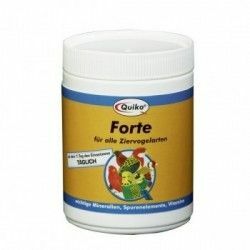 It does not damage to the liver.